German security solution vendors belong to the global top 3 in IT-Security. 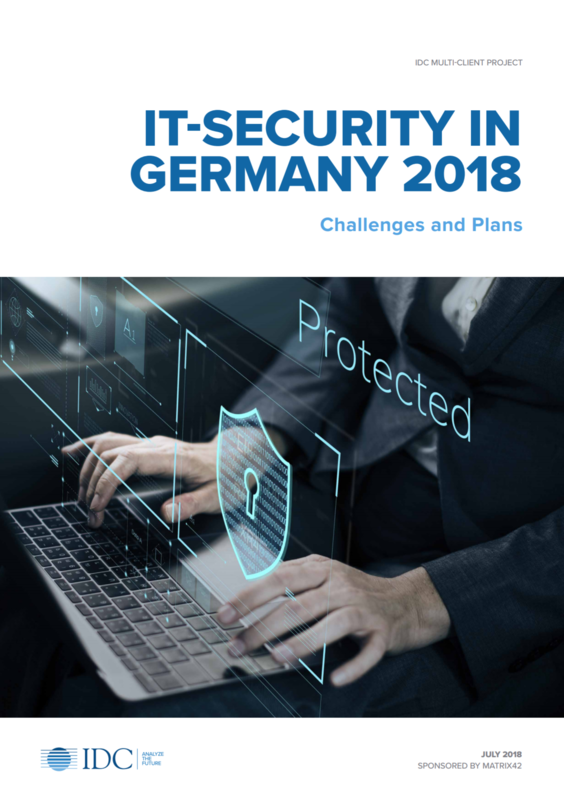 According to the IDC study "IT Security in Germany 2018", we need to prepare for the following business drivers: The digital transformation, GDPR legal requirements and sophisticated cyber-attacks. Security incidents will continue to increase. Almost always it is about money, taking advantage of others or reputational damage. The present study shows how critical the situation is in German organizations. Many have not yet managed to handle problems such as user error or poorly secured endpoints. Download now the executive brief for free and be informed!